He begged them to end the knee-jerk, reactionary shouting matches between one sensational view and another. He begged them to engage in honest conversation about real issues of importance. To stop the ping-pong game of soundbites reacting to soundbites reacting to other soundbites. To stop generating ratings and start generating change. I see soundbites reacting to soundbites, which might generate “likes” but do not generate change. In fact, they make things worse. Why are we doing this to the dogs and the people who love them? 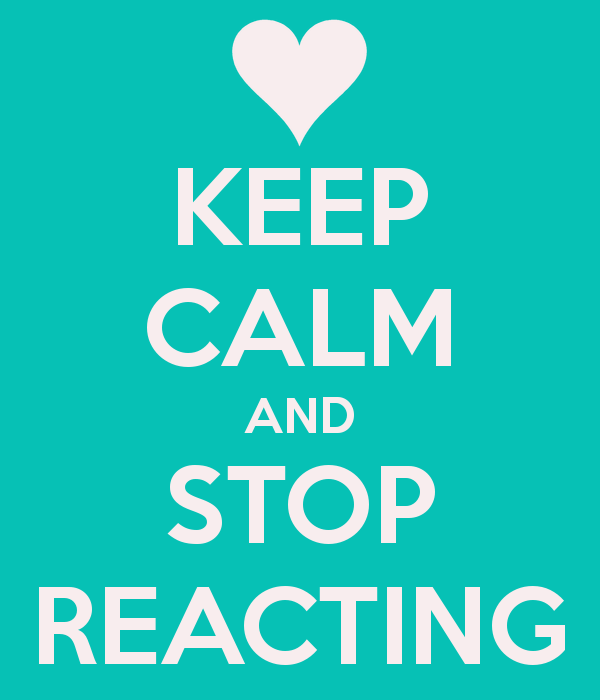 Why are we still reacting to the small-but-vocal few who will never be swayed by facts or reason? Why do we operate under the assumption that pit bulls are still hated and feared by most Americans? Why are we still portraying the dogs like unwanted junk that a select, but dedicated, few take pity on? 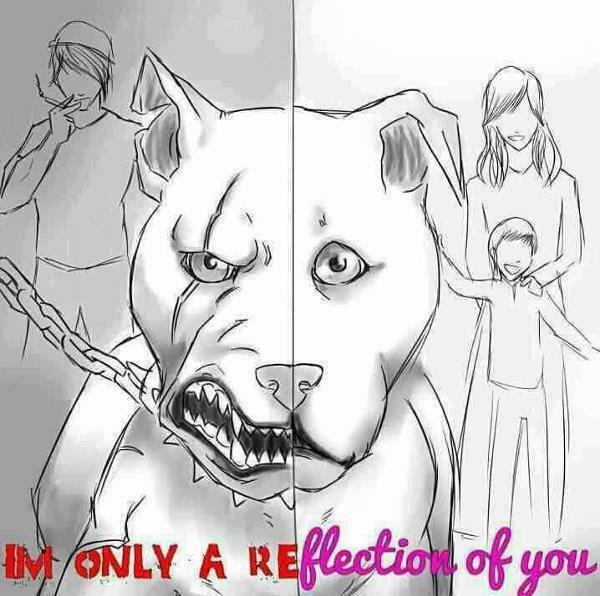 Why are we giving the public a false impression of how the dogs are actually viewed in our communities? Why — with all the new information available — are we still talking about pit bulls as if they’re anything but popular family dogs? I get it. I understand where this is coming from. I really do. People are pissed that their dogs are discriminated against because of their breed or appearance. I’m pissed, too. 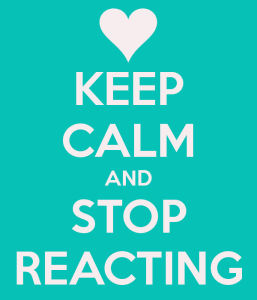 And I used to react this way. But times are changing — and we need to change, too. 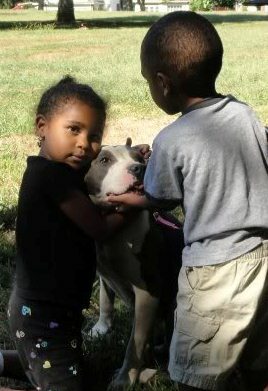 There was a time when the pit bulls were portrayed as public enemy #1. A time when few people spoke up on their behalf. 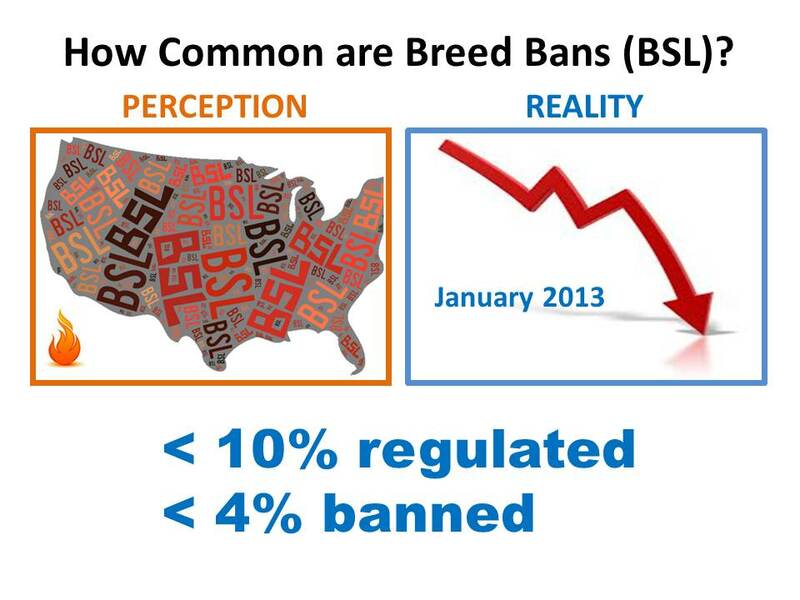 A time when discriminatory dog laws (BSL) were spreading faster than the advocates could respond. It was a really, really, really bad time for the dogs and the people who loved them. 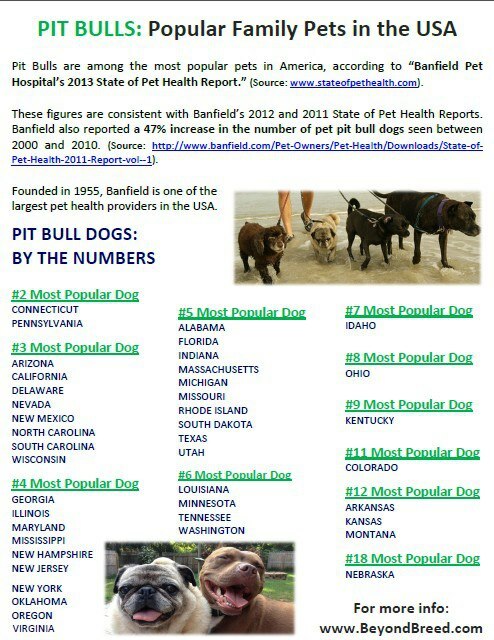 The reality is that pit bulls are among the most popular dogs in America, according to companies like VetStreet.com. 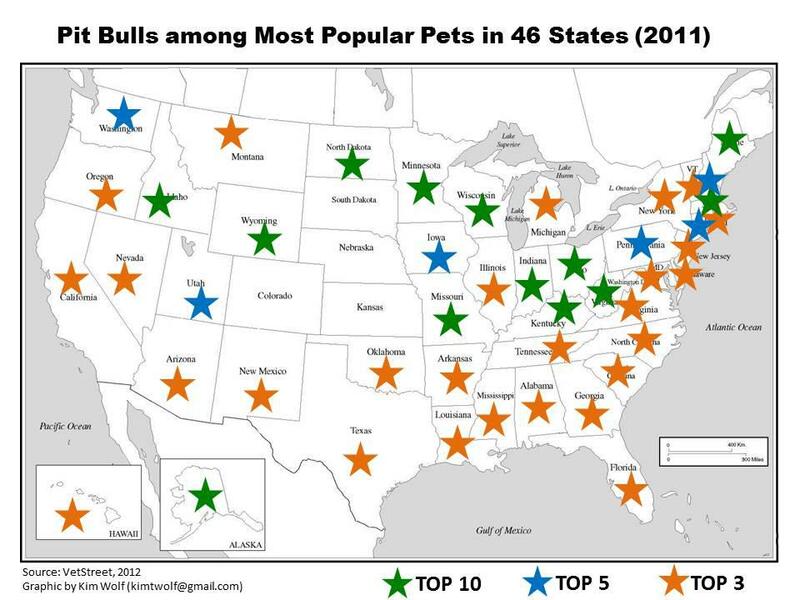 They’re an increasingly common family pet in almost every state in the USA, according to Banfield Pet Hospitals. 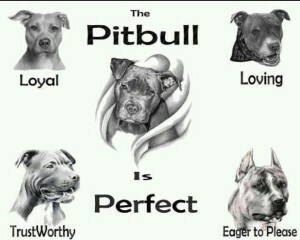 Pit bulls are everywhere. Everywhere! 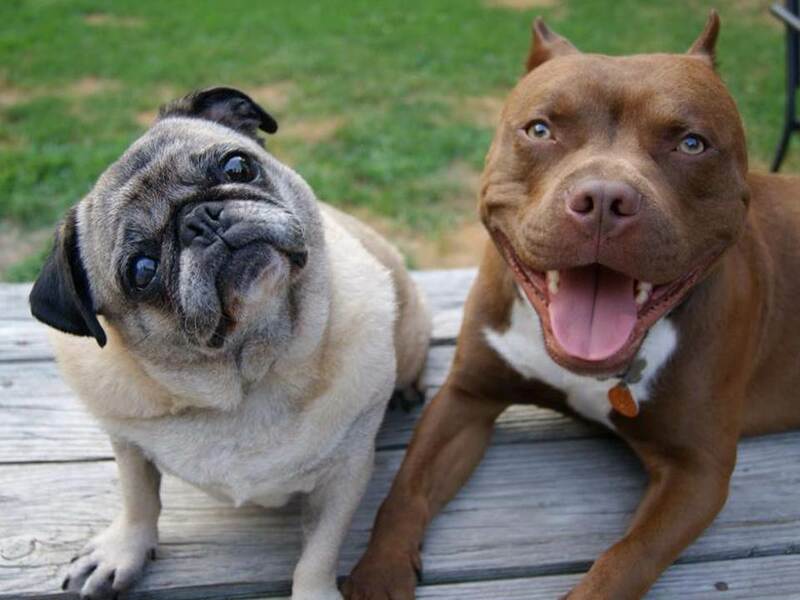 Even the politicians have spoken: laws targeting pit bull dogs are fading fast, with fewer than 10% of the American population living in places that regulate pit bulls and even fewer — less than 4% — living in places that prohibit them. 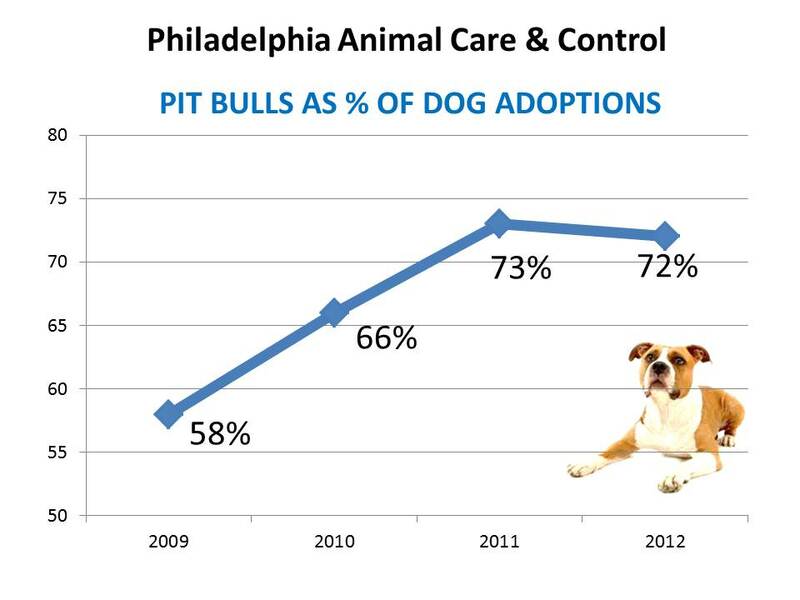 Pit bulls have crossed the threshold. 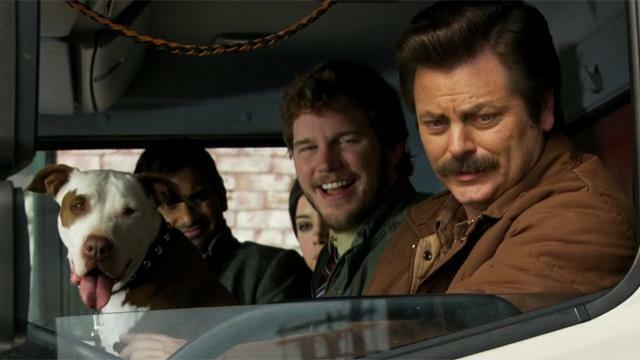 Now it’s time for us to cross it, too. 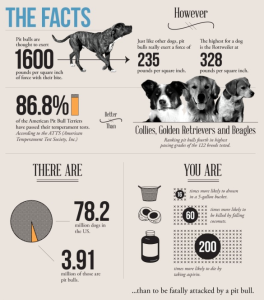 The dogs and the folks who love them — and there are many! — are begging us to catch up. They’re begging us to leave the past behind and operate in the present. 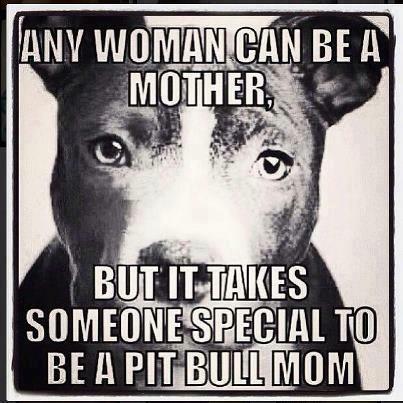 To stop associating pit bulls with defeat, stigma, fear, and sadness. 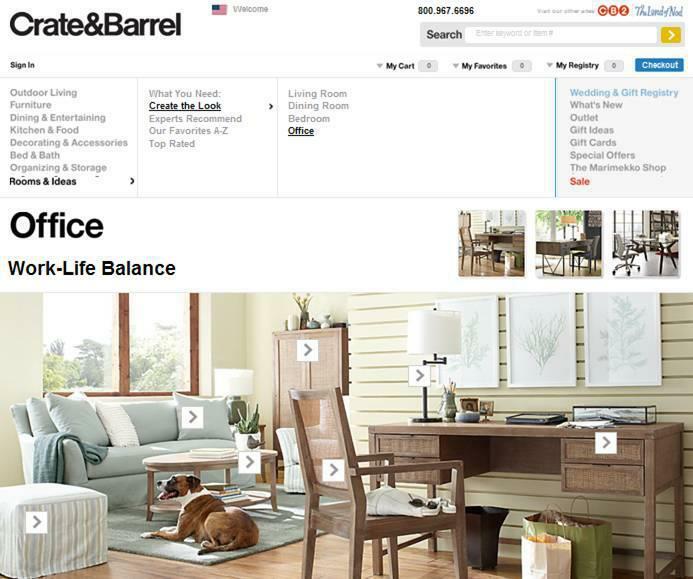 To focus on the most common challenges facing us, like lack of pet owner support and pet-friendly housing. 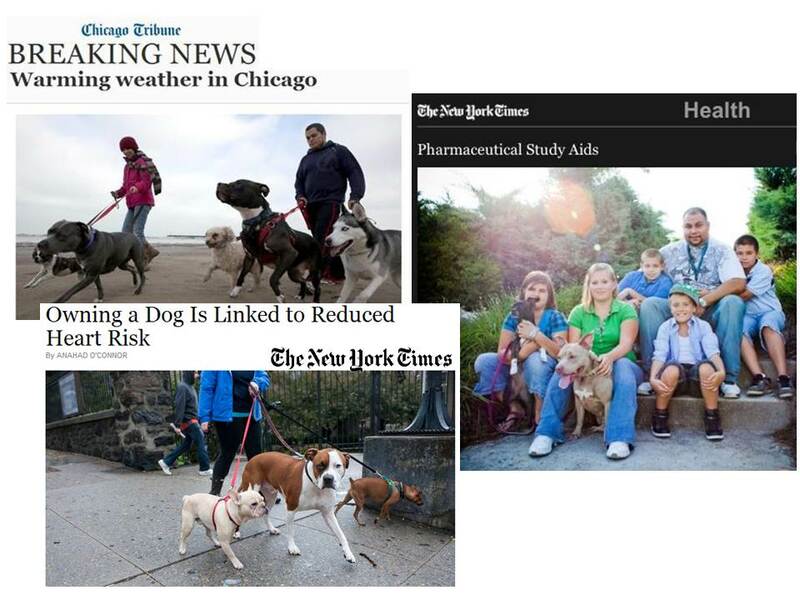 To stop teaching the public to feel sorry for these dogs, as if “they” are some kind of project. These are the facts. This is reality in 2013. 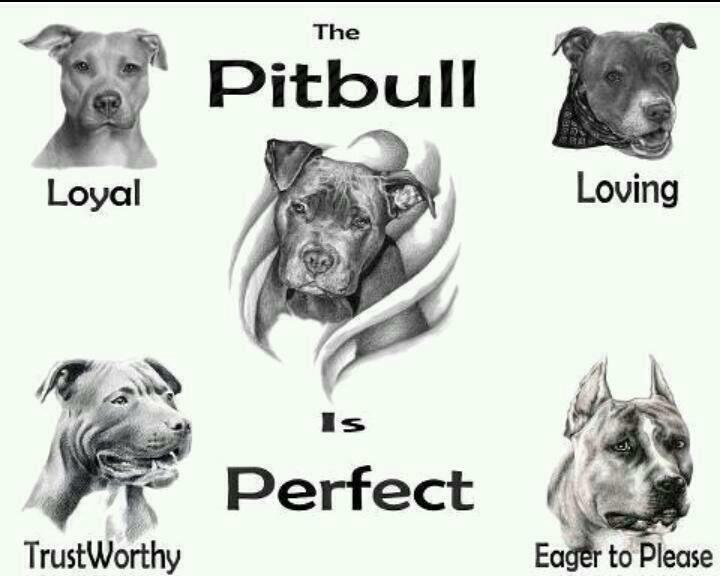 And if we want to function in reality, we need to stop assuming people hate pit bulls and start offering support to all the families who have them. Families who care about their pets, but struggle to access affordable care. 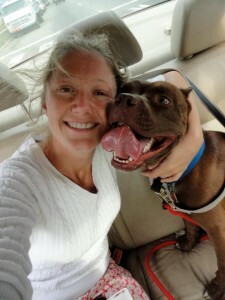 Families who — thank goodness — have no idea that shelters think their dogs are “less adoptable” because they look the way they do, or came from where they came. For the fortunate people who are ready to adopt a shelter dog, we need to stop making pit bulls different or “special” and let them speak for themselves. Stop selling used cars. 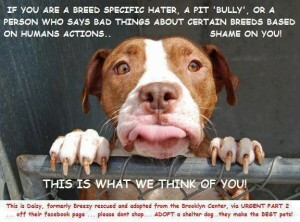 Because when we get out of their way and let the dogs speak for themselves, wonderful things happen.